Measure how much force the screw is tightened. 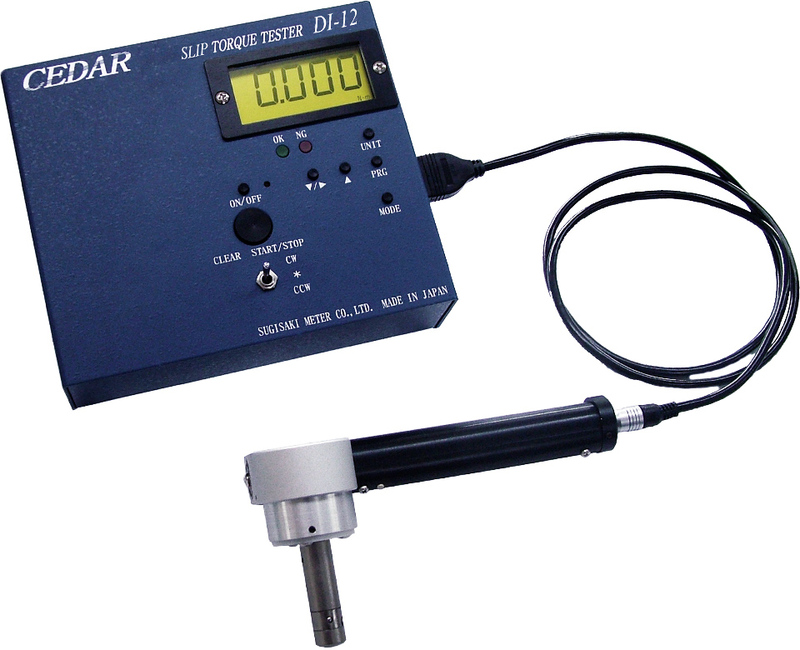 Enable to measure the torquevalue of tightened screw by grasping the occurrence of slippage accurately and measuring the torque. 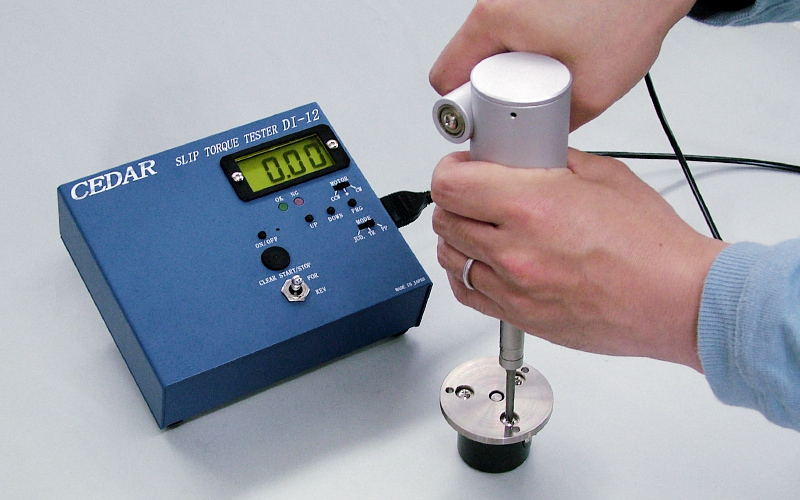 For sampling inspection and setting&managing Output Torque of power driver.